In order to ensure that taxpayers are filing tax returns and reporting income and deductions accurately, and in accordance with tax laws, the Internal Revenue Service has the authority to audit filed tax returns. An audit can take days, or weeks and in some cases even months or years depending on the complexity of the tax return and the tax laws involved in the case. It is important to have an experienced tax lawyer handle a tax audit. The IRS has three years from the time of filing to audit a tax return. However, if income on the tax return is underreported by 25% or more the IRS has six years to audit the tax return. The IRS can audit fraudulent tax returns or unfiled returns at any time. In carrying out the audit the IRS will examine the taxpayer’s financial, banking, business and employment records in detail. The IRS will also examine any other information that is relevant in determining the accuracy of the taxpayer’s tax return. The IRS has the right to summons information and documents from third parties, such as banks or the taxpayer’s customers. → The tax return was correct as filed. → The tax return was incorrect as filed and the taxpayer owes additional taxes and penalties. → The tax return was incorrect as filed and the taxpayer is owed a refund. → The IRS needs to expand the original audit in order to examine additional tax years which were not part of the original audit. → The audit should be referred to the criminal division of the IRS for investigation of whether criminal tax evasion charges are warranted. → Agree with the IRS’s determination. This will result in the assessment of additional taxes and penalties, and start the collection process of the IRS which can involve a lien, levy or garnishment against the taxpayer and the taxpayer’s property. → Not agree with the IRS’s determination. The taxpayer has the right to administratively appeal the IRS’s audit findings. If the taxpayer exhausts all administrative appeals without reaching an agreement with the IRS, the taxpayer has the right to present the case to the US Tax Court. The time for filing a petition with the US Tax Court is 90 days from the date the taxpayer receives the statutory notice of deficiency. The audit is the beginning of the tax controversy process. Having a seasoned tax lawyer in your corner right from the start of the audit is important. A tax attorney will not only be familiar with the tax laws, and IRS procedures, but will also be able to represent you in the appeal process and present your case in the US Tax Court, if necessary. Having one person handle your tax case from audit to the US Tax Court will save you time and money.  Lawyer Magda Abdo-Gomez has been representing taxpayers, businesses and individuals, in IRS audits for over 30 years. As a former IRS senior attorney, she has litigated cases in the US Tax Court, for and against the IRS, and settled others prior to trial. As an experienced tax lawyer she is able to represent taxpayers from audit to the US Tax Court and to collection, if necessary. Call Attorney Magda Abdo-Gomez at 305-559-7478 or contact her online as soon as the IRS contacts you about an audit. You should not handle the IRS on your own.